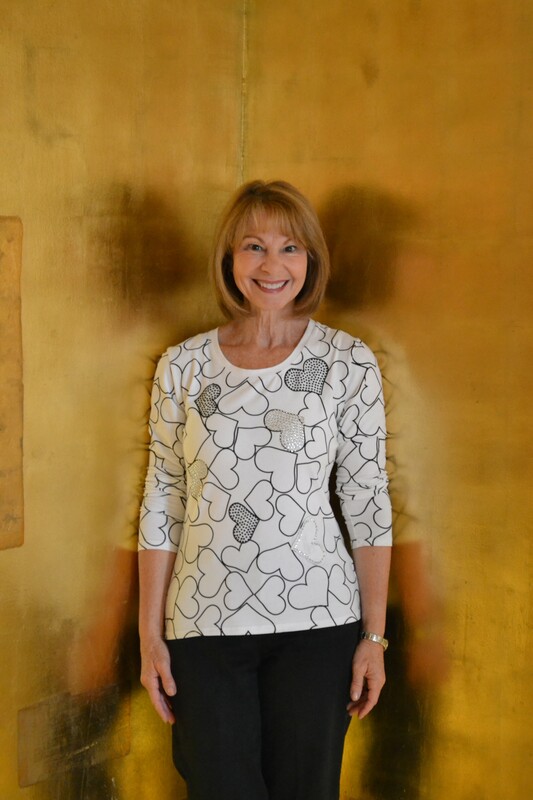 Debbie has a passion for many art forms, which she weaves into and through her life as she connects with other people of all ages. Recently retired from elementary teaching, she feels strongly about reaching out to the community and sharing what she loves to do. Debbie expresses who she is and what she’s about through many forms of visual arts, writing, vocal music and drama performance. Her interests inspired her to start a business called HEARTSPECTRUM. She engages children and adults alike in the “arts”. Debbie uses her positive teaching methods to encourage creativity and discovery, build skills and confidence, and help people release the element of surprise and joy from within.